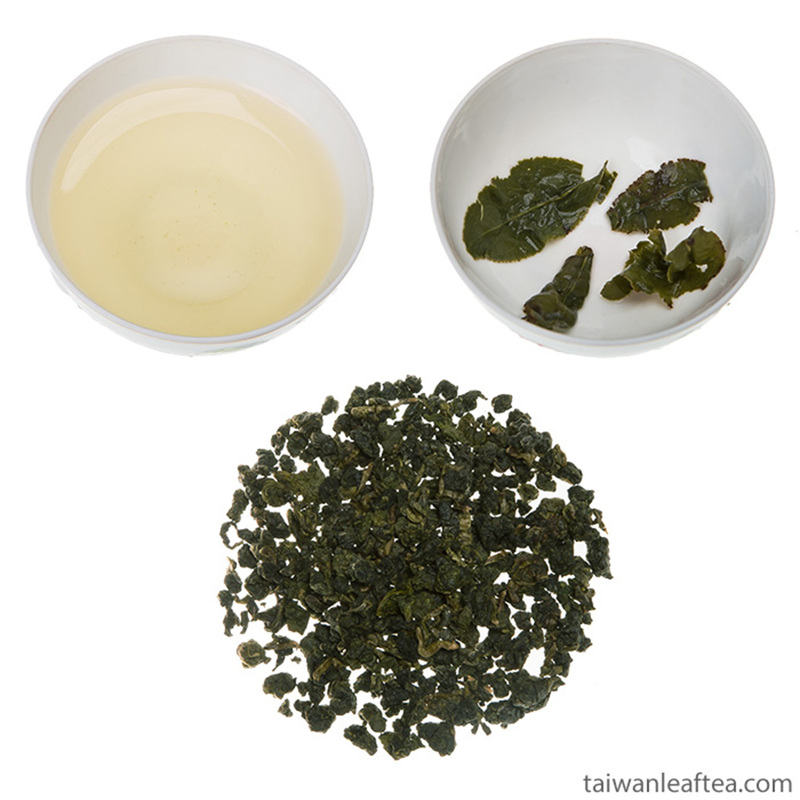 Dayuling oolong tea (Da Yu Ling oolong tea) is a premium oolong tea from the Dayuling area in Nantou county. 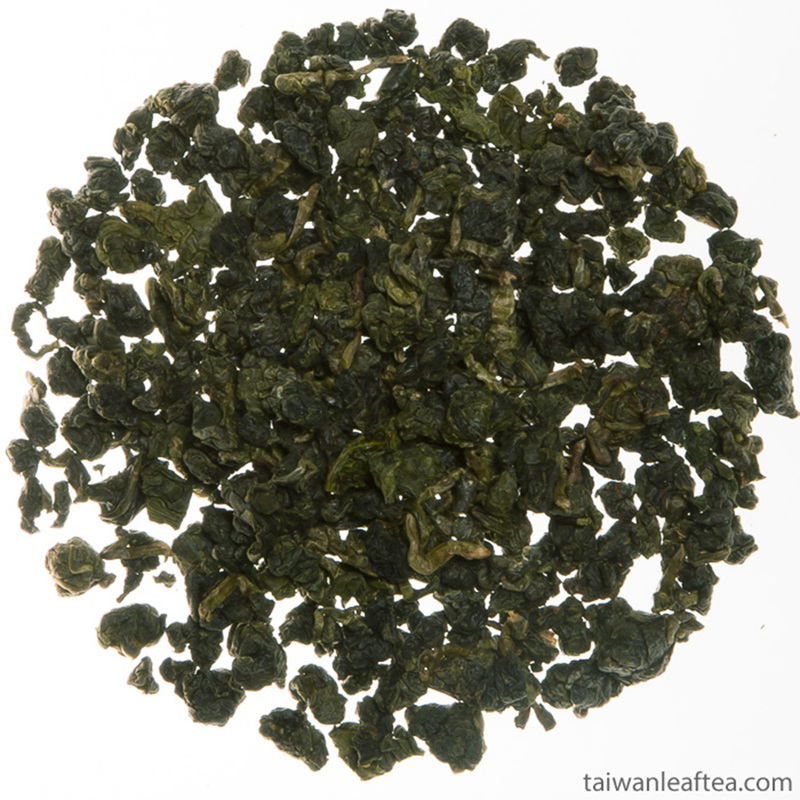 It is growing at the altitude more than 2600 meters on the highest tea plantation in the world. 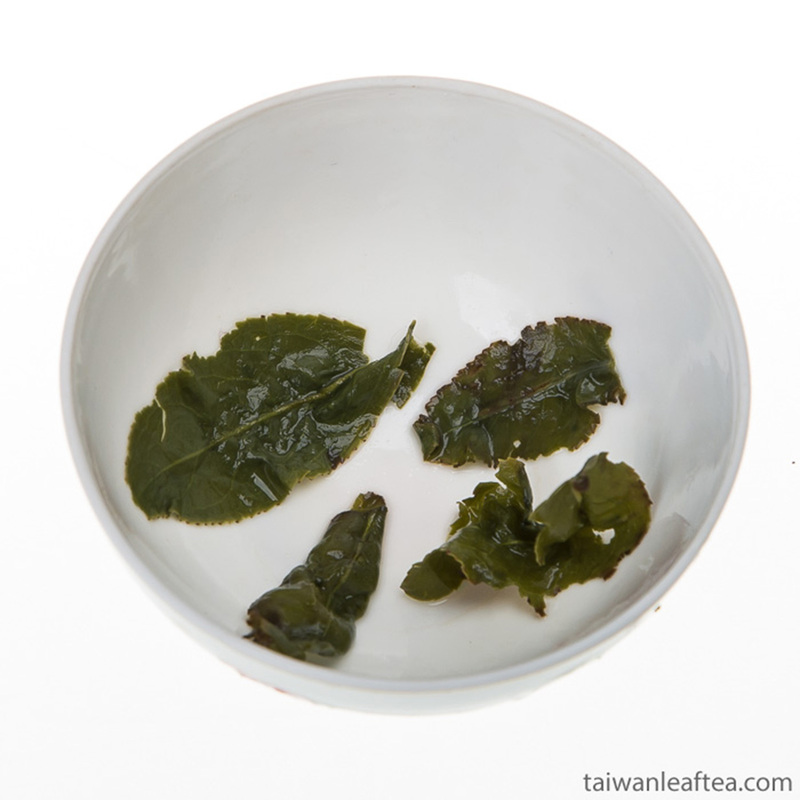 This is very special for its taste and limited kind of oolong. Liquor is greenish and clear, aroma is wonderful with sweet honey notes.Very soft and sweet honey taste and aftertaste. You can use any kind of tea pot, but clay tea pot suits much better. Warm up the tea pot with the boiling water, put 2-3 grams of tea, and pour small amount of the boiling water into the tea and pour out, then pour 225-250 ml of boiling water and cover tea pot for three minutes before serving. Boiling temperature – 85-95°C (185-203°F). You can use this amount of tea 3 to 4 times. The tea leaves come unrolled for full flavor. This is one of the traditional ways of brewing. Depending on individual gustatory preferences you can you can vary brewing time from 35s to 5 minutes. 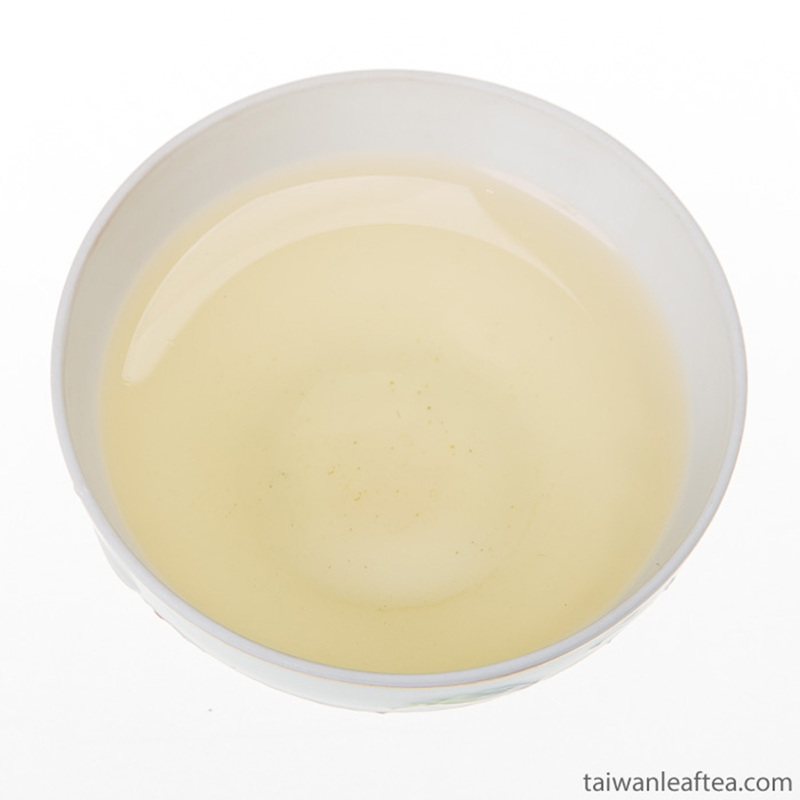 You can also use Chinese traditional way of brewing - spilling, using Gaiwan and brew for 3-5 second each time. 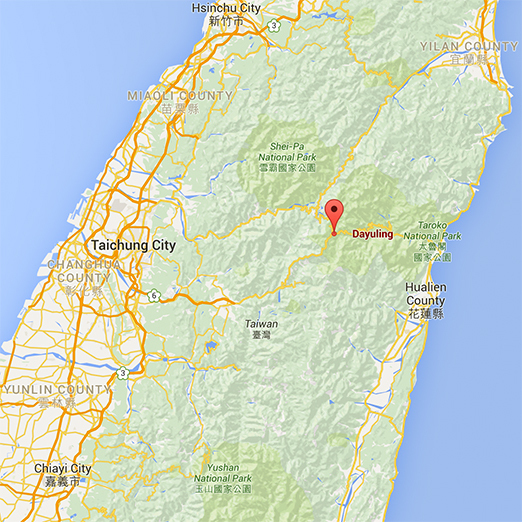 Dayuling (Da Yu Ling) is a mountain area in the middle of Taiwan’s Central Mountain Range. This is the highest place in the country, altitude is more than 2700 meters. 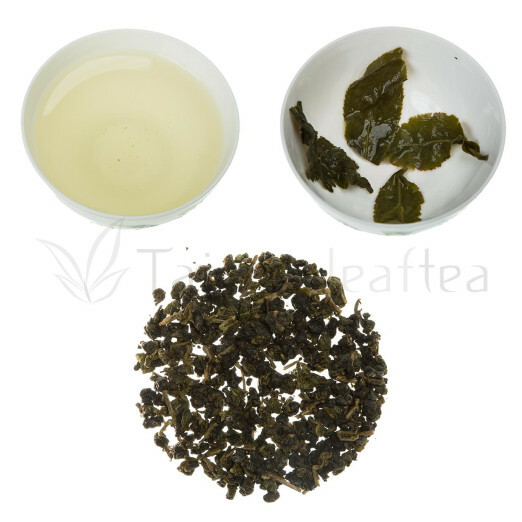 The highest tea plantation in the world is located in Dayuling, and you can buy Da Yu Ling oolong tea which grows at the altitude more than 2600 meters in our shop.